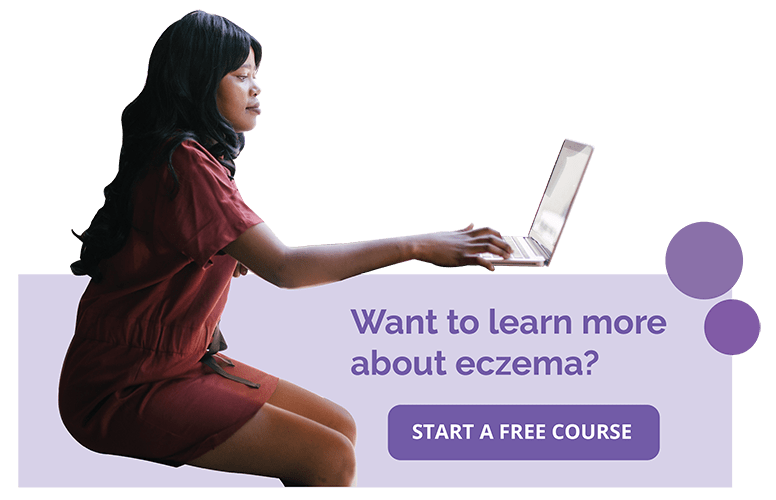 Over the last half a century, the prevalence of eczema has dramatically increased around the world, especially in wealthier and developed regions. Although the exact reason for this increase is unclear, many researchers believe that exposure to certain chemicals in the environment may have something to do with it. Air pollutants are chemicals from both indoor and outdoor environments that may bind and penetrate the skin. From there it can possibly reach the deeper skin and enter the bloodstream to negatively affect our health. 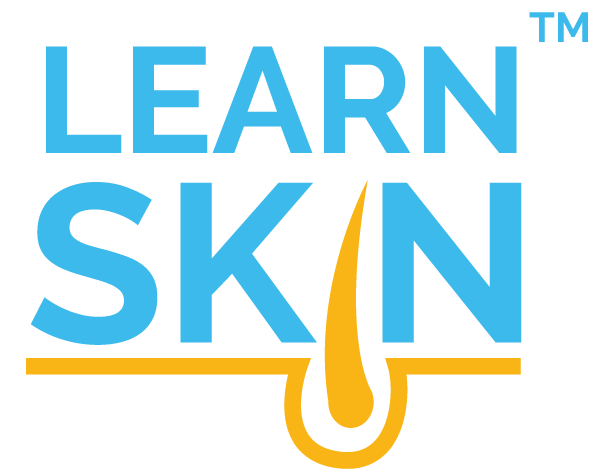 A large part of eczema treatment revolves around reducing one’s exposure to harmful environmental triggers that may flare eczema, especially in early life. 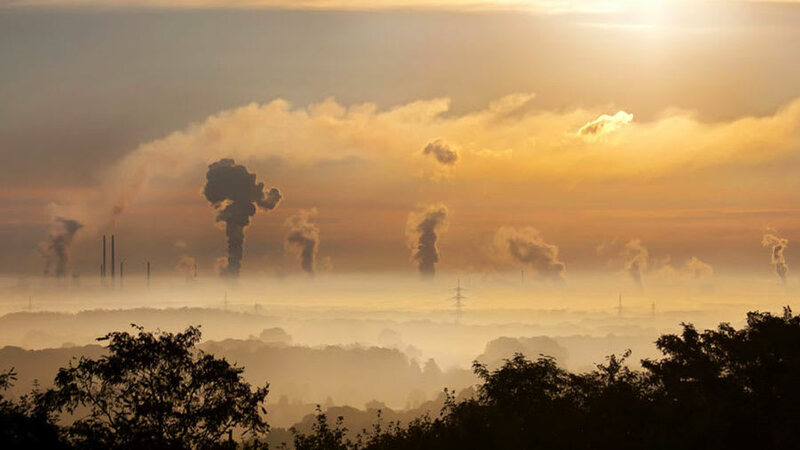 The role that several airborne pollutants may play in the development of eczema has been studied. Although tobacco smoke exposure is strongly linked to a higher risk of childhood asthma, its role in eczema is less clear. Overall, it appears that people with eczema tend to have more tobacco exposure. In a meta-analysis of 86 studies spanning 39 countries, researchers found that childhood eczema is strongly linked to smoking exposure (including second-hand smoke), but not when the mother smokes during pregnancy.